Bad quality. The wifi stops working properly, and the phones restarts with no reason. 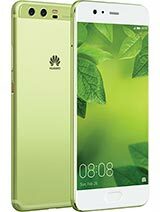 hi, recently I got this Mate9pro, but performance or screen scroll is laggier than my previous Mate9. Also sometimes hardware keys freeze. Does someone meet same situation? I think something is wrong with my Mate9pro. QWERTY, 28 Jan 2019I do have Mate 9 Pro for 1.5 year now and must admit that this device rocks pretty well. Sup... moreIs this mobile waterproof also? 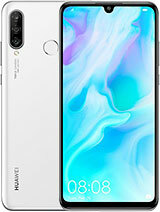 I do have Mate 9 Pro for 1.5 year now and must admit that this device rocks pretty well. 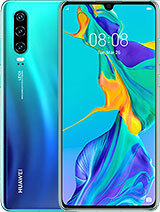 Zain, 18 Jul 2018Hi.plz guid md.. My mate 9 pro Chinese version. But i want everything show in english.. Minimu... moreI think what you can do is to Master Reset the Phone. 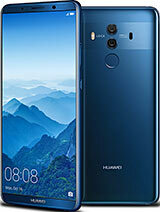 Genzo , 16 Apr 2018Will the mate9 pro ever get face unlock? Yeah, the face unlock feature is here now. veegee, 13 Nov 2017I would like to hear your experience with the new phone .. Pl share. 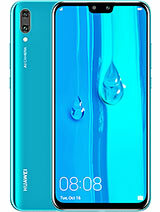 You can check ebay for... morei think the original Huawei mate 9 pro comes with an already installed screen protector. I didn't realize that and went to install one, the technician told me it doesn't need and showed me the one pre-installed on the unit. 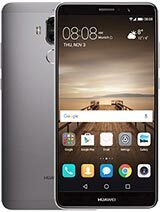 the battery in the Huawei mate 9 pro is bigger, also with quickcharge its really fast to charge it back up again. the mate 9 pro also has machine learning, it really helps keeping the phone fast and to get the maximum out of your battery. the camera is very good too. i'm not saying the oneplus 5 isn't good, but if you want a display that amazes you. 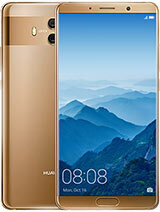 the Huawei is your choice, with 1440 x 2560 pixels pixels, you get the best screen. the oneplus will have a lower resolution but with higher density. If you use your phone daily not that big of a diffrence. 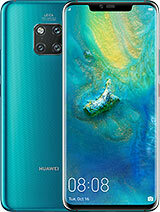 Zain, 12 Jun 2018Hi guyes.i want buy mate 9 pro and oneplus 5 i m confuse plz guide me whos the best 4 camera a... moreof course Mate 9 Pro. 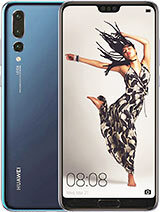 Good battery lasting two day on average use, good sound, camera good, strongly built, usual updates, worth for the price. Am using it since Oct-17 without any issues. One plus also good. but my one plus 3 stuck with software udate. Nobody is able to rectify it. Lying idle and I am somewhat crying. But forgets everything when I use mate 9 pro. Anonymous, 06 May 2018after upgrade to android 8 i have two issues: 1)the usb flash memory dont work when connected ... moreI have the same problem. My sd/flash card is 128 gig and problem seems to be connected to camera gallery. Won't read the data but knows how much storage has been used. A day wasted driving me round the bend. 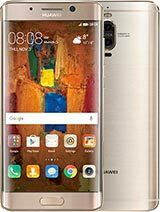 Total of 645 user reviews and opinions for Huawei Mate 9 Pro.